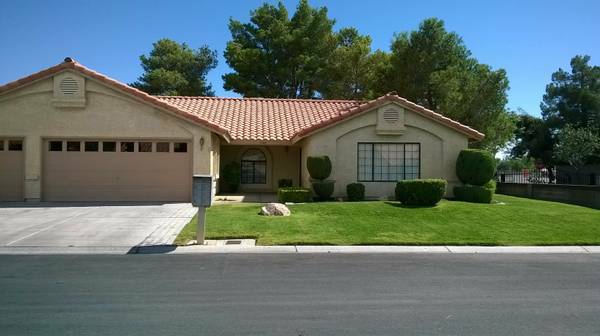 Fantastic property in Frontier Estates, beautiful yard with mature trees, great single story home with 3 car garage 3 bedrooms and 2 full baths. Master suite walks out to the covered patio. This home is just waiting for you and your family. Price Reduced from $325,000 to $299,900. This home is a great value at this price! !